accommodation at the right place makes it all the more enjoying. Being a leader in tailor made tourism of Sri Lanka enables us to indulge you with a wide range of accommodation varying from five-star luxury hotels, boutique hotels, resorts, budget hotels and home stays. Saffron Island has got it all for the discerning traveller. Five star hotels located in every city are of great convenience, comfort and a favourite among tourists. Boutique hotels are also an attraction for those who opt for a more secluded, personalized stay. 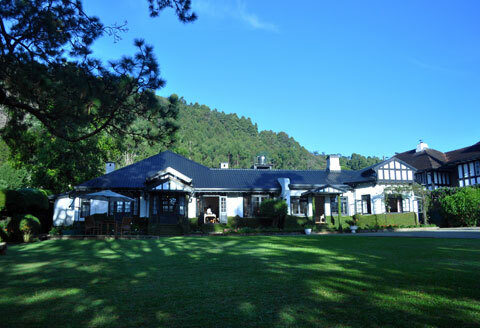 Moving away from the ordinary private holiday accommodation options, home stays are yet another unique part of the stay that one must certainly experience. Home stays give you the authentic experience of living with a local family, which you will by all means enjoy being a part of a Sri Lankan household and attain an insight to our way of life. When travelling in Sri Lanka, small group tours are a great way to enjoy wide range of accommodations options to fit every budget. 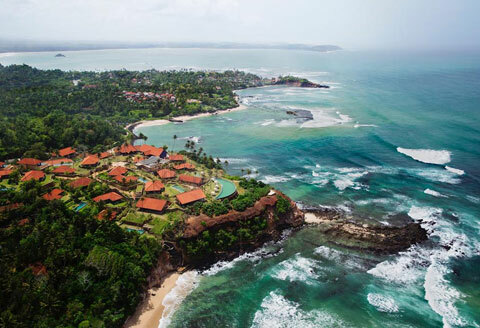 As a booming tourist destination, Sri Lanka has some of the most celebrated hotel brands to choose from. Be it a luxury, budget or boutique dwelling you are looking for, there’s plenty to choose and we are right here to assist you in making the best choice. Boutique hotels are a relatively new concept in the country. Thanks to a host of boutique hotels in that dot most areas of the South, you could experiment with an extraordinary hospitality experience. What’s more, most of these boutique hotels are situated close to attractions and fun things to do, guaranteeing you a wholesome experience. Villas and bungalows are cozy options especially for those who want to feel like at home! 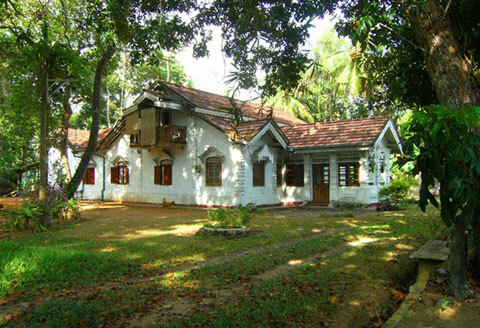 Ofcourse, there’s nothing that can match the warmth of a good-old bungalow up in the hills or by a beautiful coast. There are plenty of luxury and budget villas around the country, which we are more than glad to assist you with. Making accommodation all the more affordable, homestays bring you closer to the community, and expose you to a very difference experience. 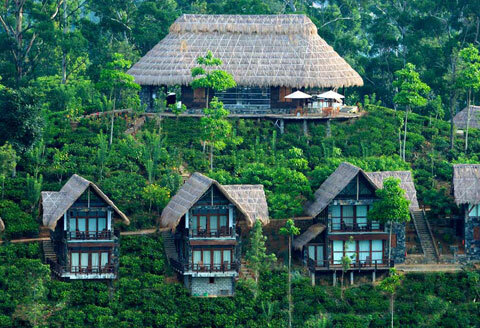 Many travellers opt for home stays as they form an unavoidable part of the authentic ‘Sri Lankan’ experience.